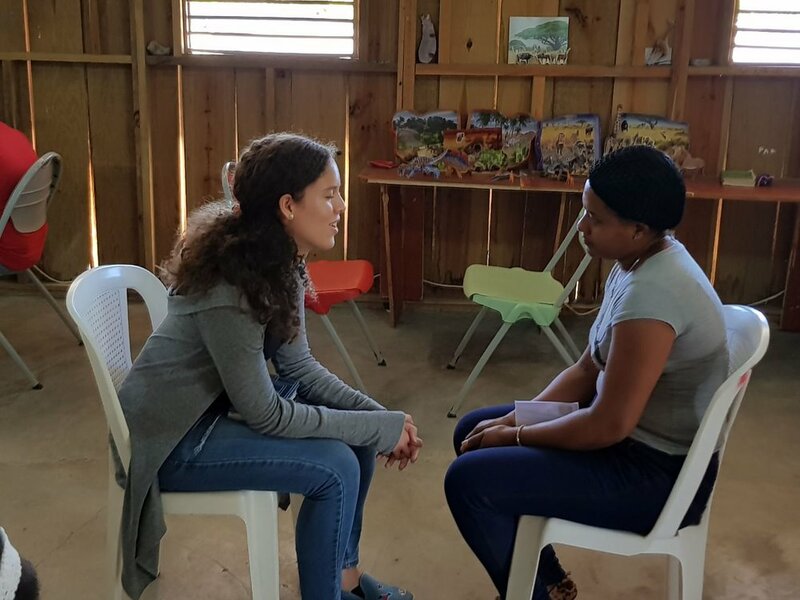 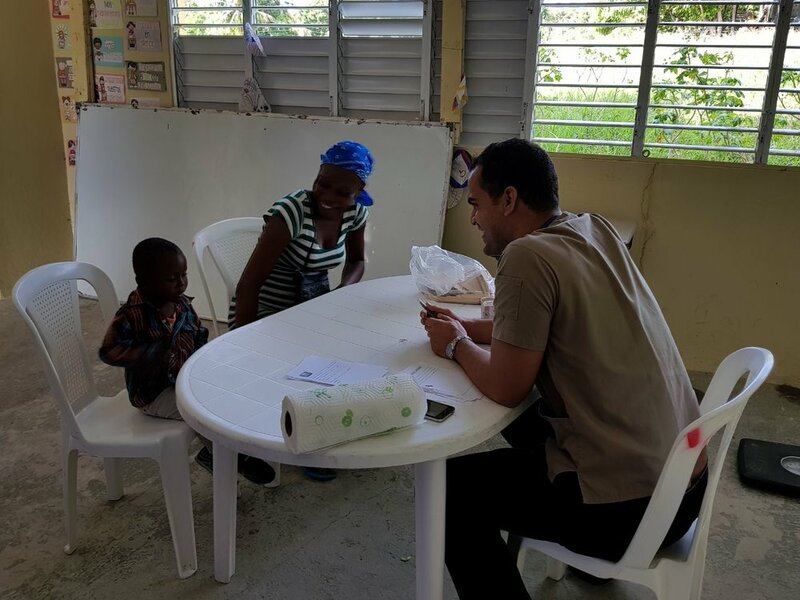 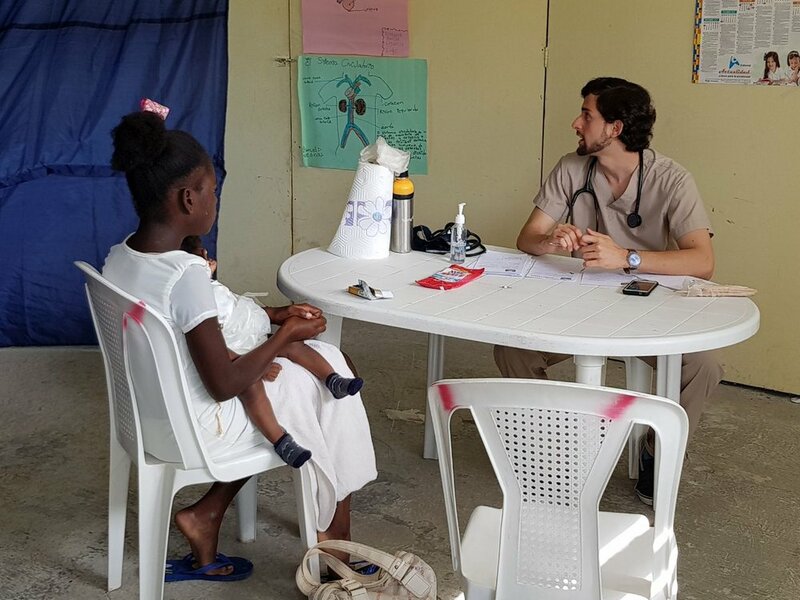 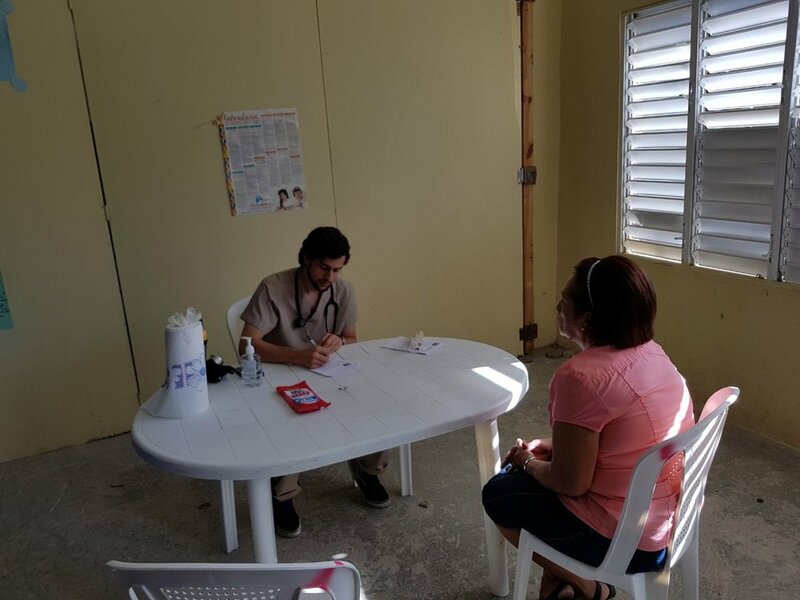 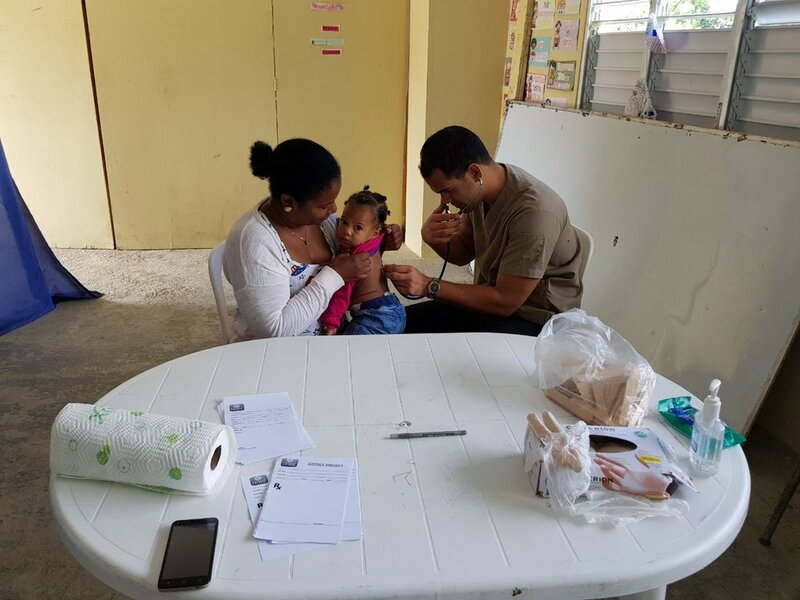 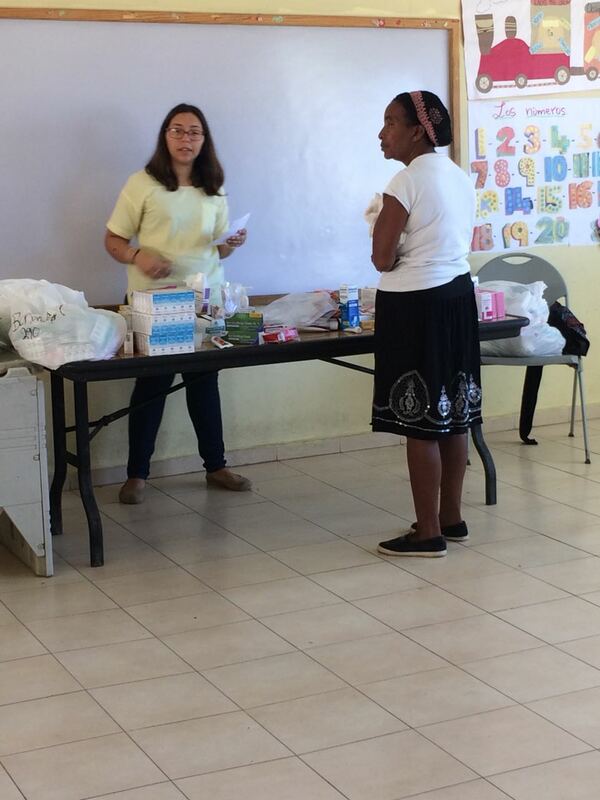 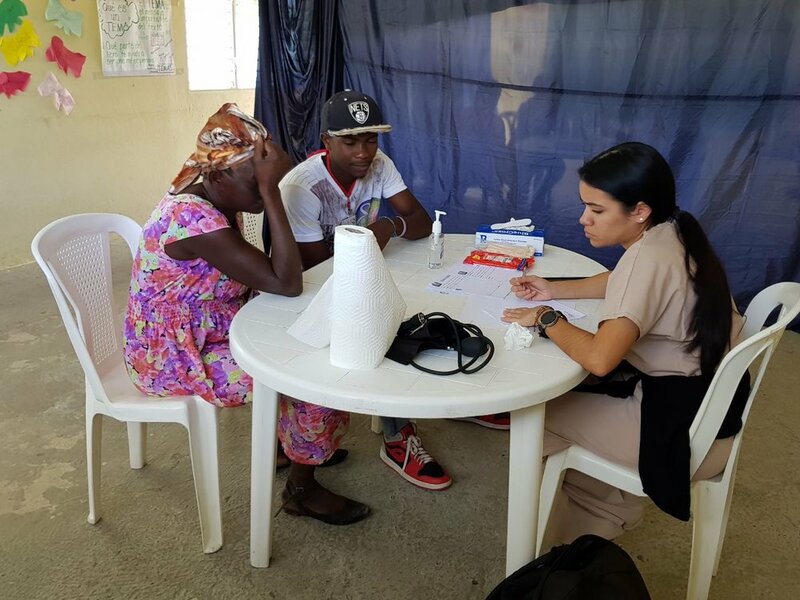 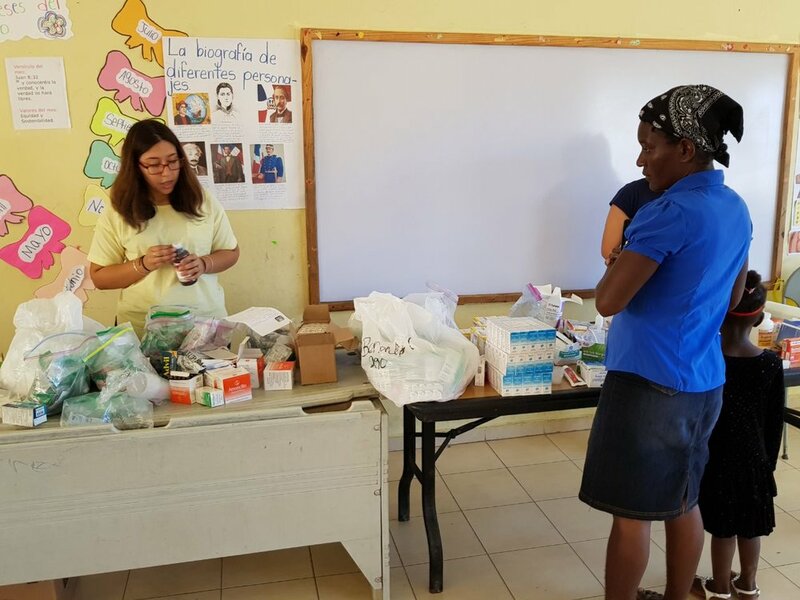 As a follow-up to our recent medical mission trip, our friends and partners from Iglesia Bautista Internacional (IBI) conducted a medical clinic at the HOH school this weekend, providing additional care and support to individuals whose needs could not be fully met during the mission trip. 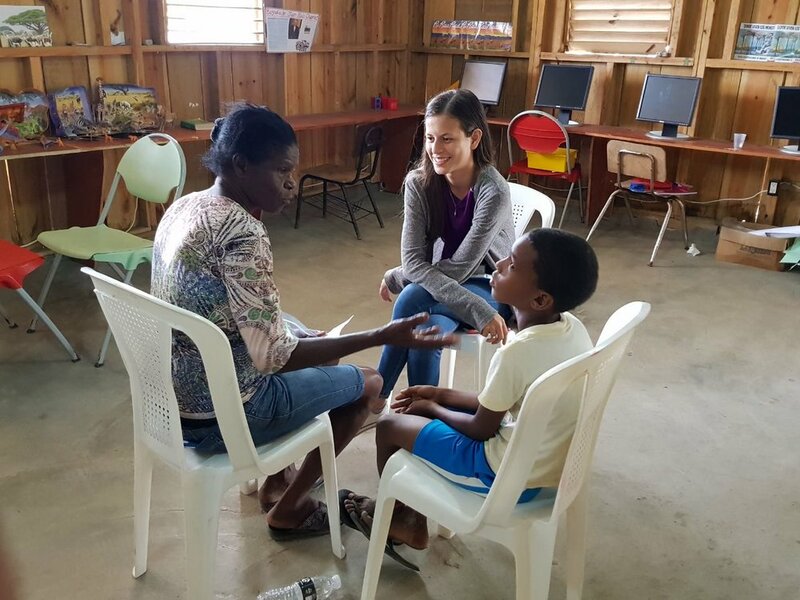 The IBI team treated approximately 100 people and we're thrilled to report they will be returning to Catalina on a monthly basis, working alongside the local church to continue to minister to the community. 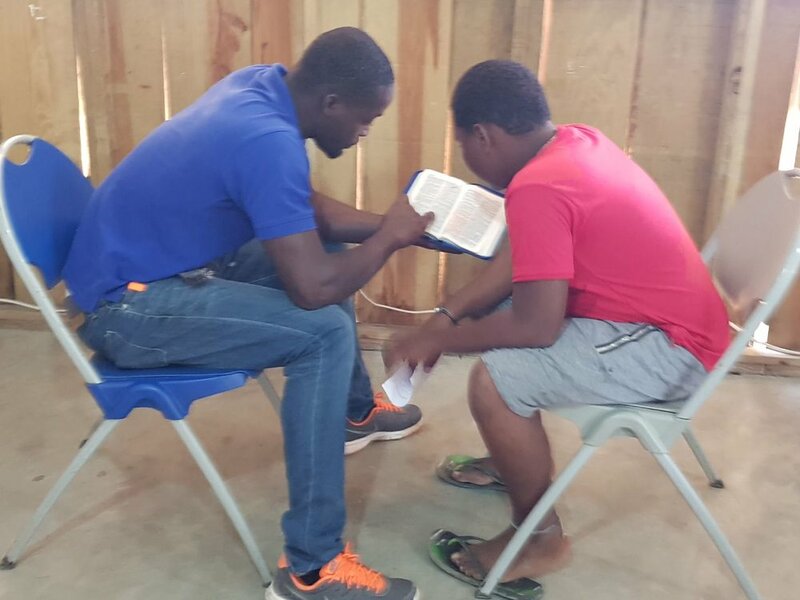 We are so thankful for their commitment and for their partnership with HOH.